Need to make a big impression? Our high quality printed posters will be the best way to get your message across. 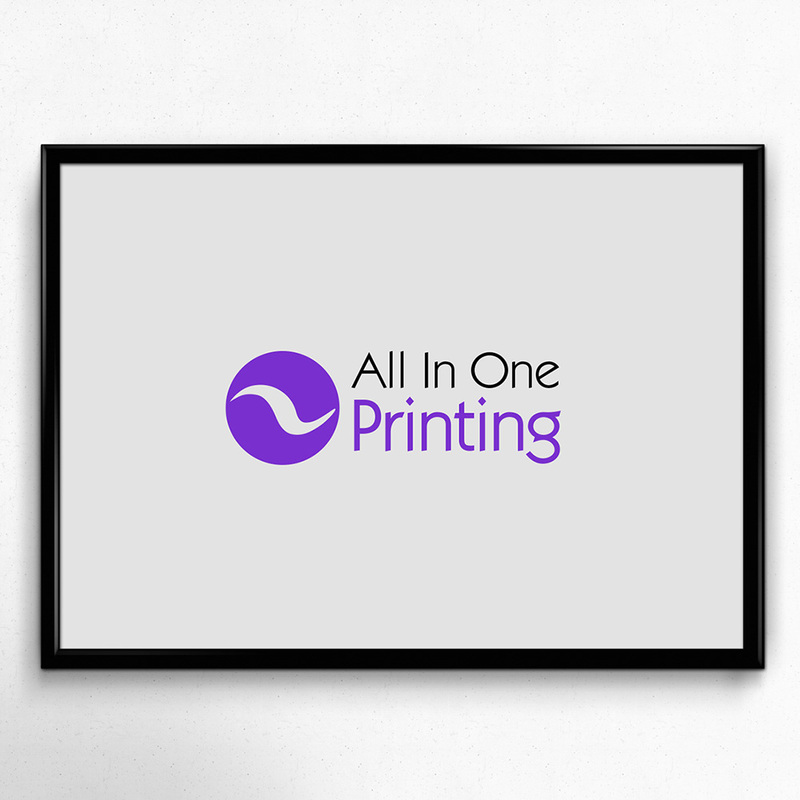 Available in A0, A1, A2 & A3 on various surfaces to suit your needs.